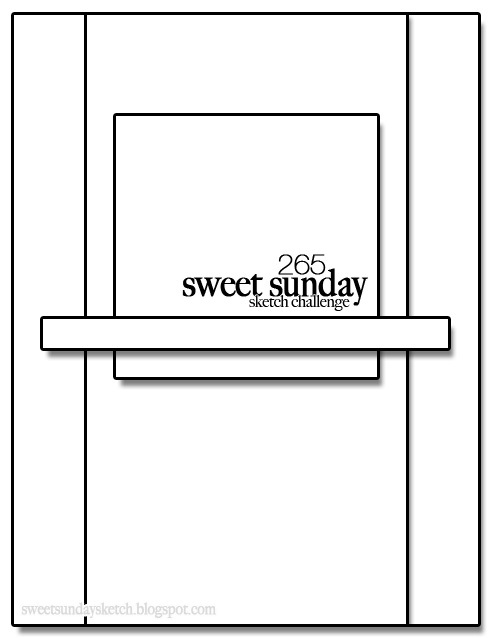 This week's Time Out challenge is our Home Sweet Home challenge. This is where we give you a photo of a room in a home to be inspired by. Here's the fun picture we chose. So much to be inspired by, don't you think? 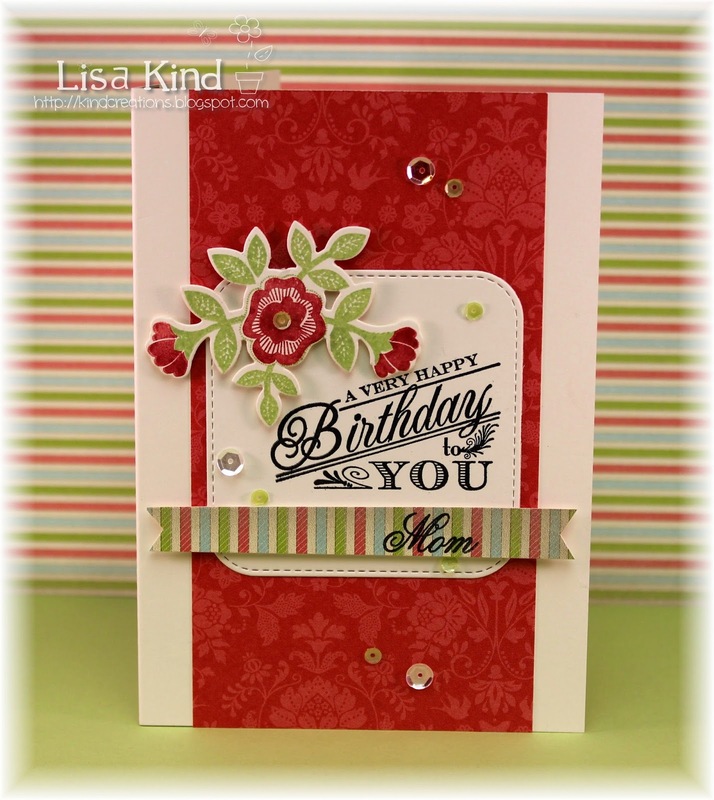 I was inspired by the colors and the flowers, as well as this card by Barbara Anders. I started with the stripes on the side. It was created with a stencil and pearl modeling cream. Then I went to work on the flowers. I used dies from MFT and PTI. The large leaf is also an MFTdie. I added the sentiment and some sequins to finish it off. PS...Totally forgot to mention we have Joyce joining us for this challenge! Welcome Joyce! You can see more on the Time Out blog. We hope to see you playing along with us! Happy Saturday! 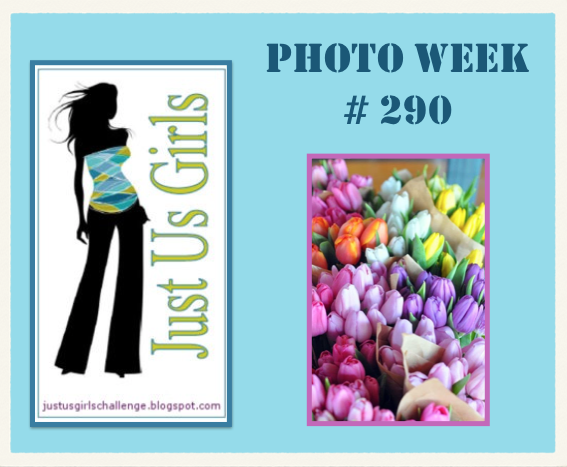 It's Photo Week at Just Us Girls! 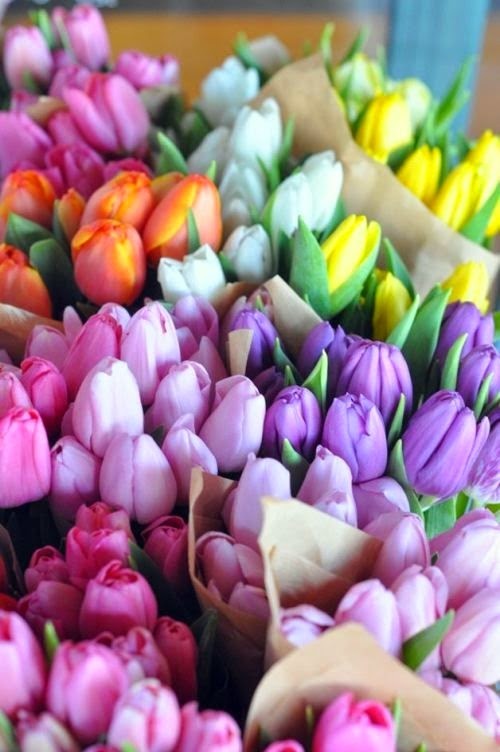 Maria chose a beautiful photo of spring-colored tulips! Here's a closeup of the photo. Now I know my card doesn't look like I took much inspiration from the photo, but I actually did. I made this card for my MIL's birthday and she loves red. 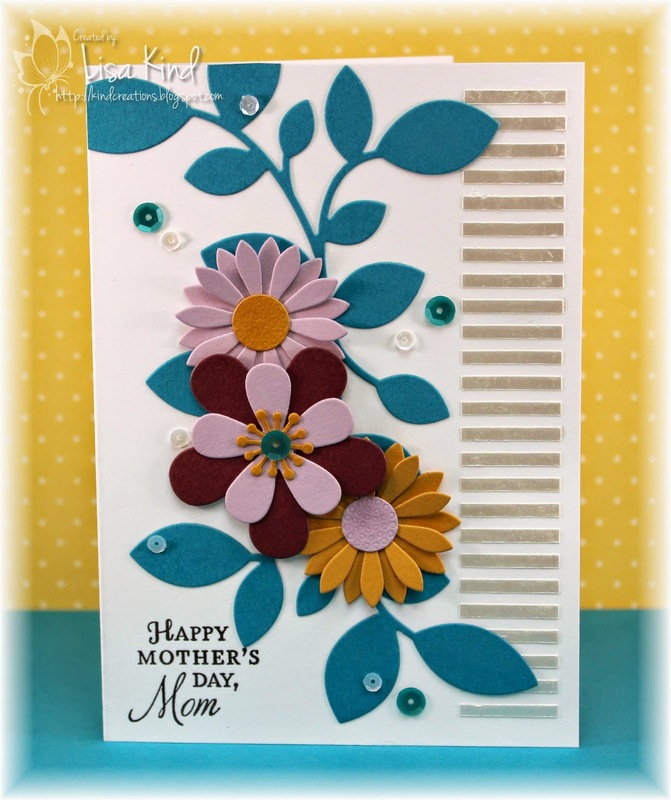 Since her birthday is in April, I thought spring (like the spring flowers in the photo) and I did add flowers to the card. She loved it and I was happy! 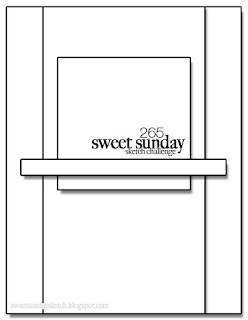 I also used the Sweet Sunday sketch for my layout. Hi all! 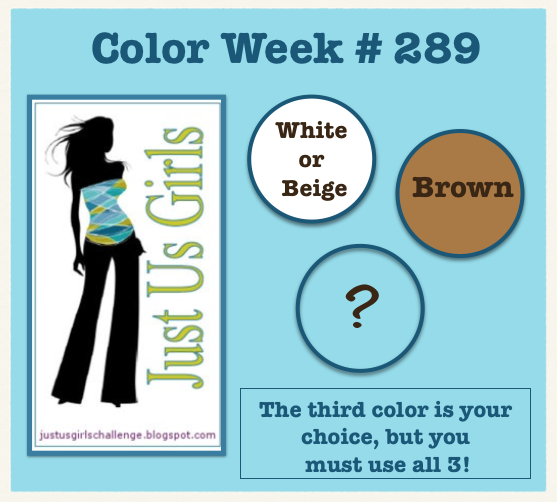 I'm the hostess this week over at Just Us Girls for our Color Week. I love brown with almost any color, so I chose brown, white or beige, and any third color of your choosing. Here's what I came up with. Last week's JUGs challenge was a shaker card and I missed it. So, I chose to do one this week! This one is a flat shaker, so the sequins don't move around so much. For the design, I chose to use Distress inks in picked raspberry and gathered twigs on watercolor paper. 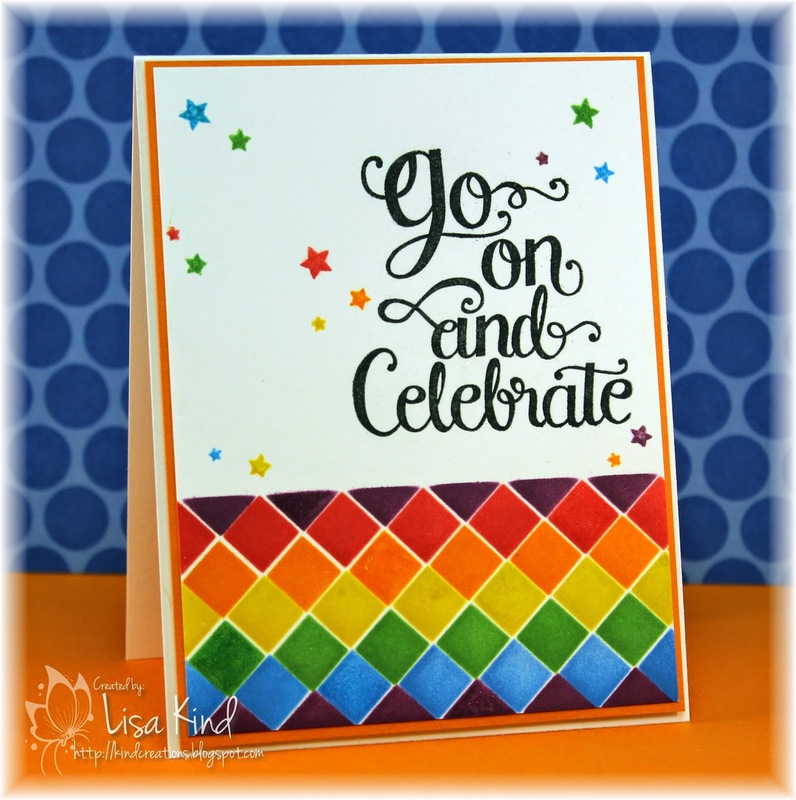 The background stamp is a new one from My Favorite Things and I'm in LOVE with it! After inking it up, I spritzed it with water and stamped it on the watercolor paper. The opening was die cut with a MFT die and I backed it with white cardstock stamped with this sentiment. I added some acetate and the sequins and adhered it all together. I don't know if you can see it, but I added some pink dew drops as well as some clear ones. "You can't make a rainbow without a little rain"
I went with the rainbow theme using the colors of the rainbow. 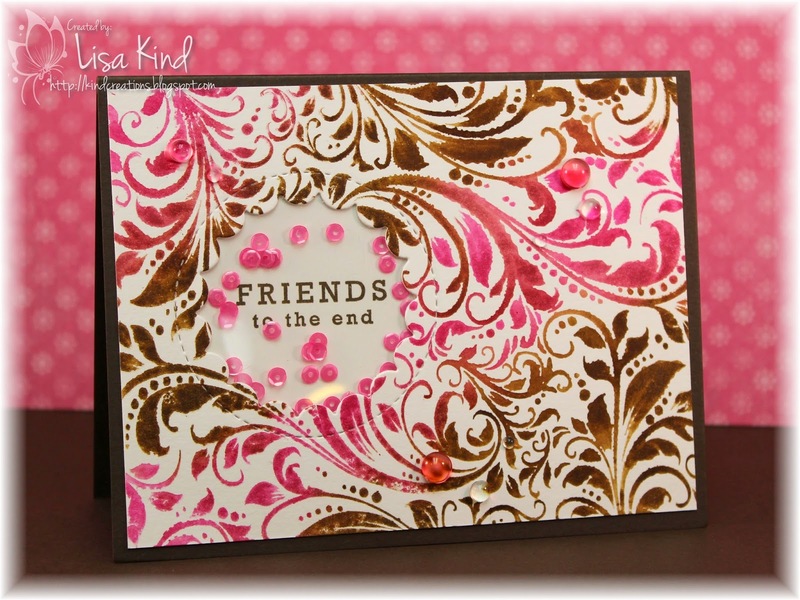 I recently saw this post by Wendy Vecchi using her borders stencil. I was at my local stamp store last week and they had this stencil, so I bought it. 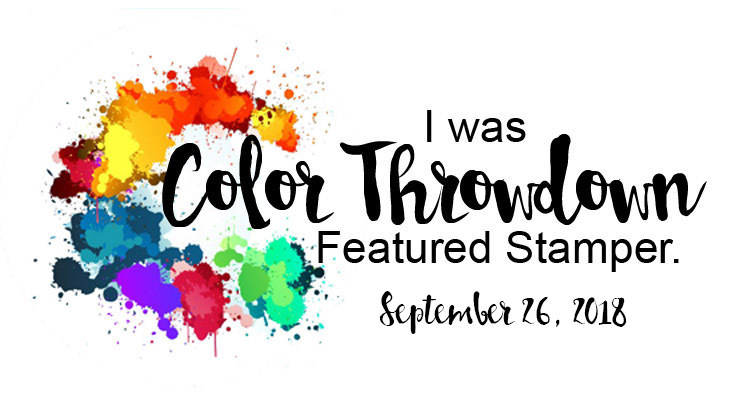 I thought I'd use it for this challenge with these rainbow colors. I used distress inks and love the outcome! 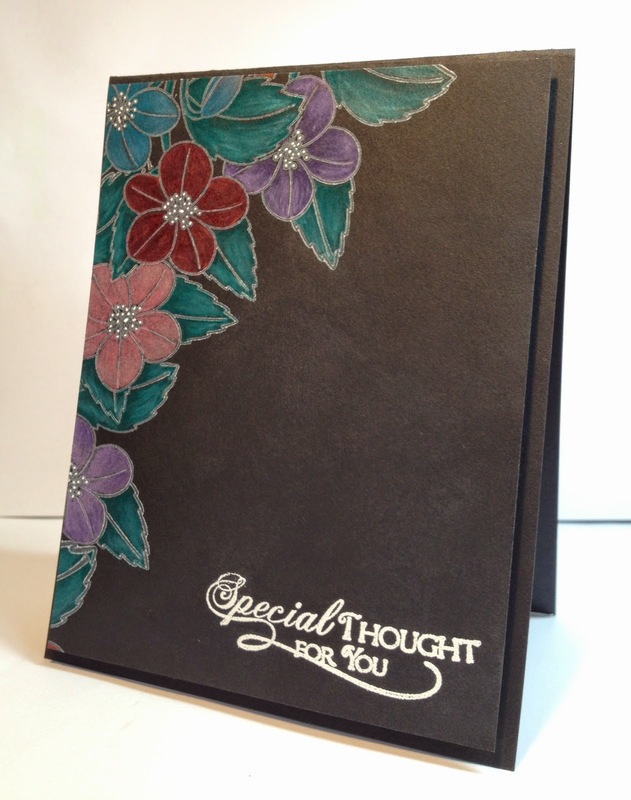 The sentiment is from a Mama Elephant stamp set. The stars are from the same set. All the stars were dabbed with some Wink of Stella shimmer. You can't see it too well, but I also shimmered up one diamond in each row. 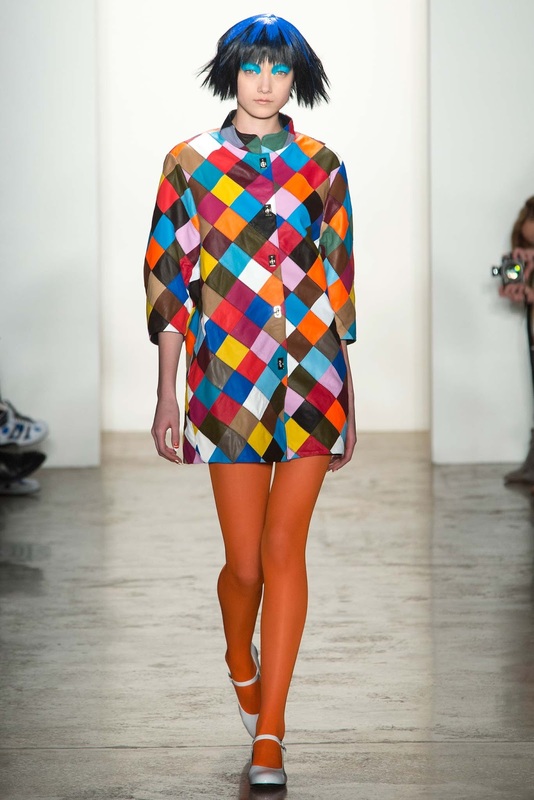 I'm also entering this in the Runway Inspired Challenge for this week. Perfect match! 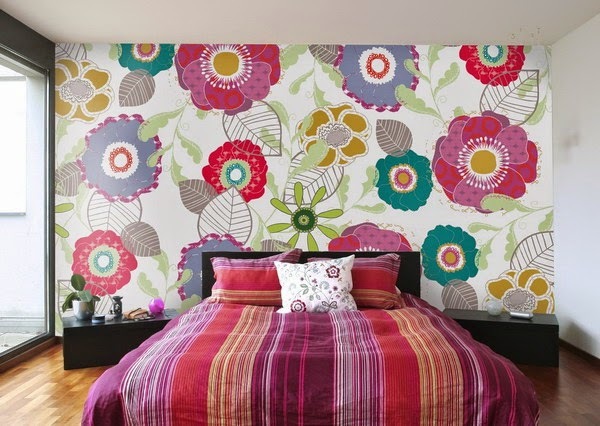 Stop by the Time Out blog to see more inspiration from the design team and our Guest Designer Michele Henderson! Hello friends! 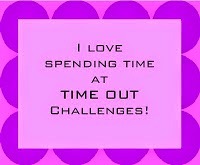 It's time for another Time Out Challenge! This time around is our CASE with your own twist challenge. This is the card by Kim that we are CASEing Lovely, right? We have a sponsor this week and that is Clearly Besotted Stamps. 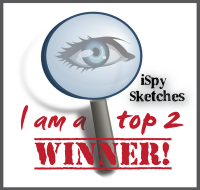 The prize is a £20 gift voucher to the winner. We also have Claire joining us as guest designer this week. You can see more information on the Time Out blog as well as more inspiration from the design team.